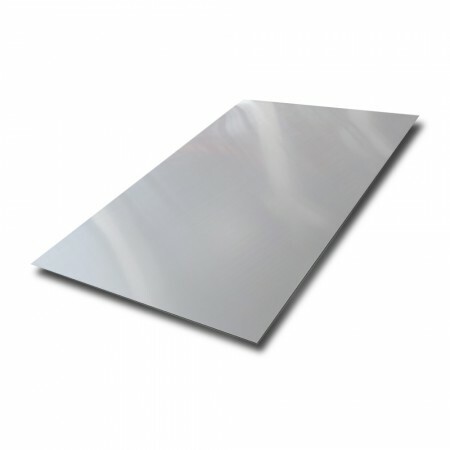 Our bright annealed stainless steel sheet is suitable for a wide range of architectural and commercial applications. This finish gives an attractive mirror like surface which is extremely smooth. It is ideal for decorative purposes, and offers an easy to clean surface with high corrosion resistance. Our sheet can be ordered with plastic protective coating. Please note: Stainless steel sheet can have extremely sharp edges, handle with care at all times. It is difficult to match previously used panels as batches can vary markedly in appearance.